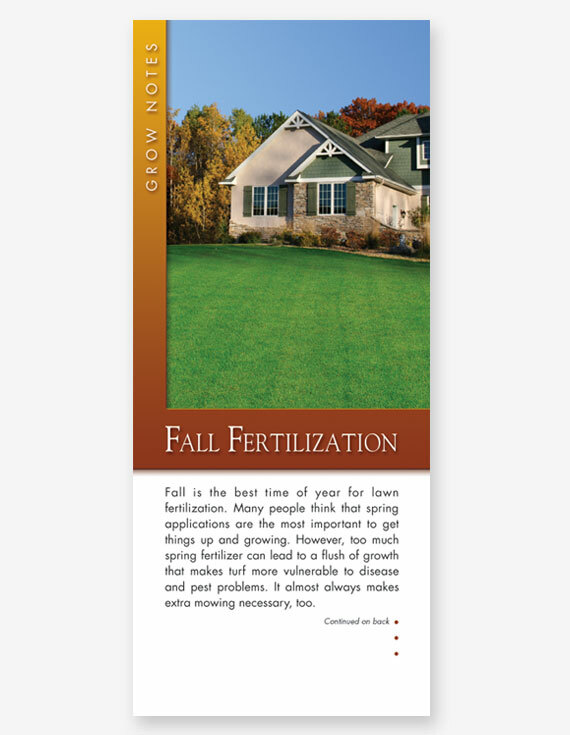 Focal Point’s Grow Notes make it easy to educate, inform, and ultimately sell more services! 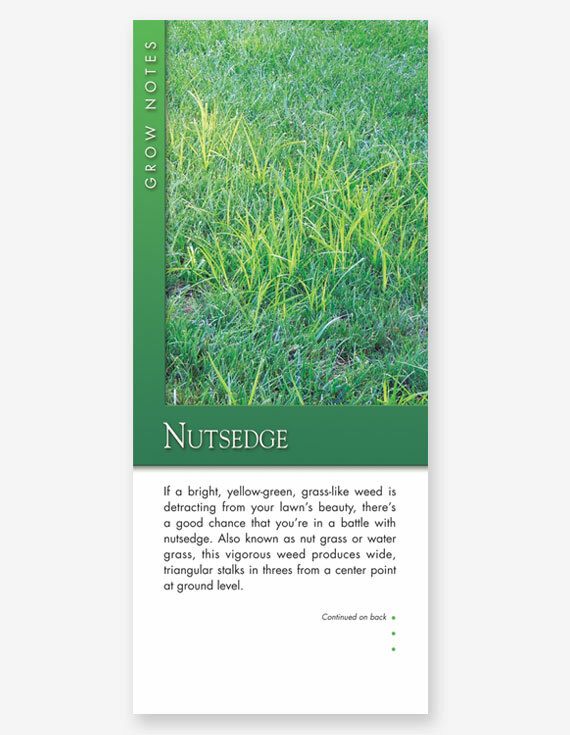 They’re conveniently sized for inclusion in your regular mailings, or to keep in your vehicles to leave behind after service calls. Our large selection of seasonal titles enables you to promote or upsell almost any new or existing service. Plus, our imprinting option lets you add your own personal touch!